Even before Harold Bloom designated Blood Meridian as the Great American Novel, Cormac McCarthy had attracted unprecedented attention as a novelist who is both serious and successful, a rare combination in recent American fiction. Critics have been quick to address McCarthy’s indebtedness to southern literature, Christianity, and existential thought, but the essays in this collection are among the first to tackle such issues as gender and race in McCarthy’s work. The rich complexity of the novels leaves room for a wide variety of interpretation. Some of the contributors see racist attitudes in McCarthy’s views of Mexico, whereas others praise his depiction of U.S.-Mexican border culture and contact. 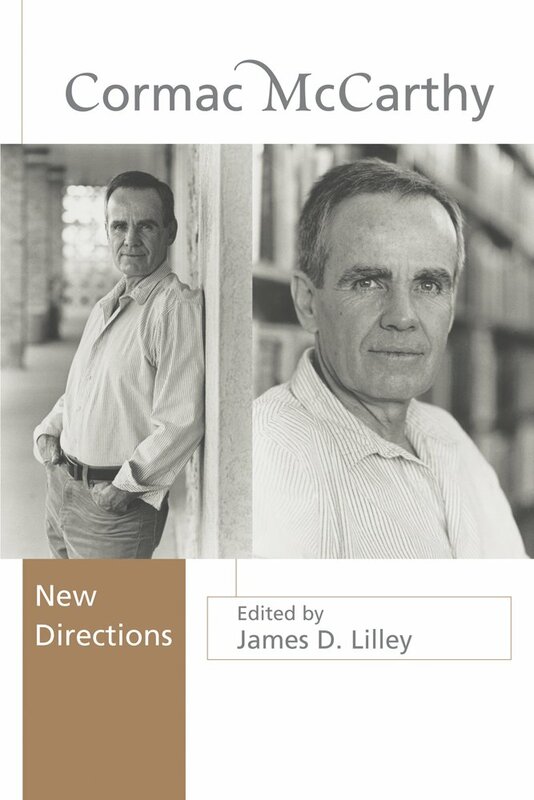 Several of the essays approach McCarthy’s work from the perspective of ecocriticism, focusing on his representations of the natural world and the relationships that his characters forge with their geographical environments. And by exploring the author’s use of and attitudes toward language, some of the contributors examine McCarthy’s complex and innovative storytelling techniques. James D. Lilley is an assistant professor in the English Department at the University at Albany, SUNY.